*Dimaria Yesta*. 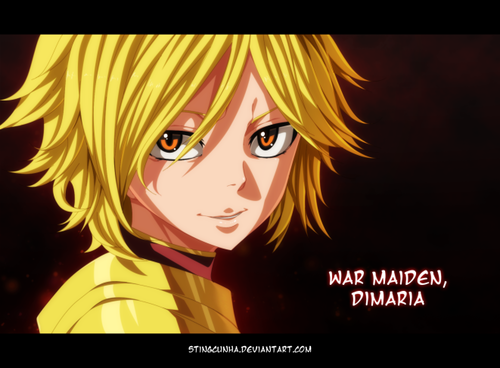 dedicated to all fairy tail fan. 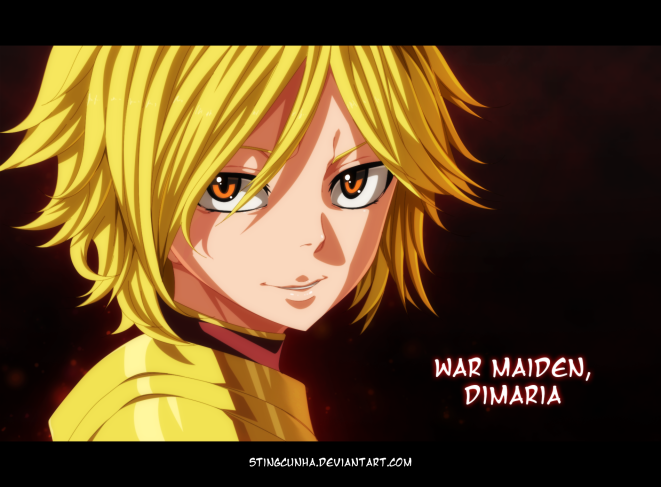 Wallpaper and background images in the Fairy Tail club tagged: photo fairy tail anime spriggan twelve albareth empire shield of spriggan dimaria yesta dimaria.